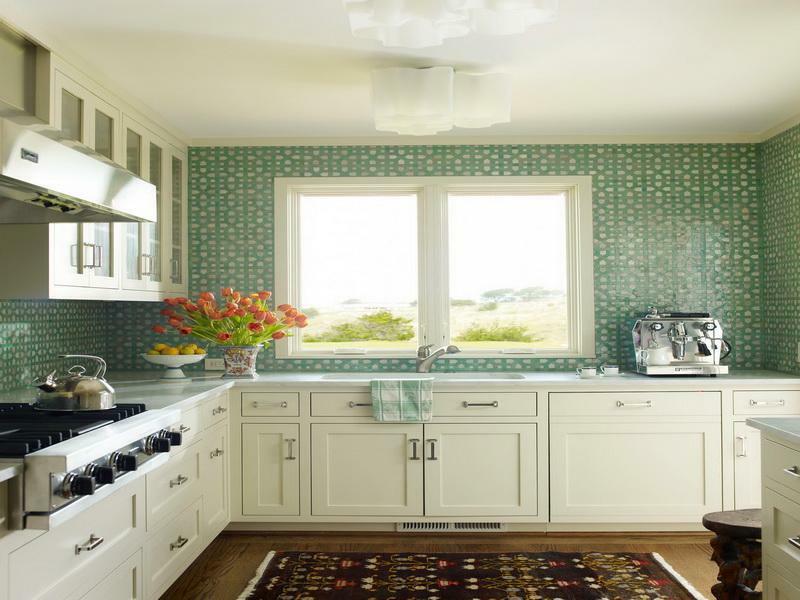 Create more handsome kitchen backsplash with beautiful wallpaper. 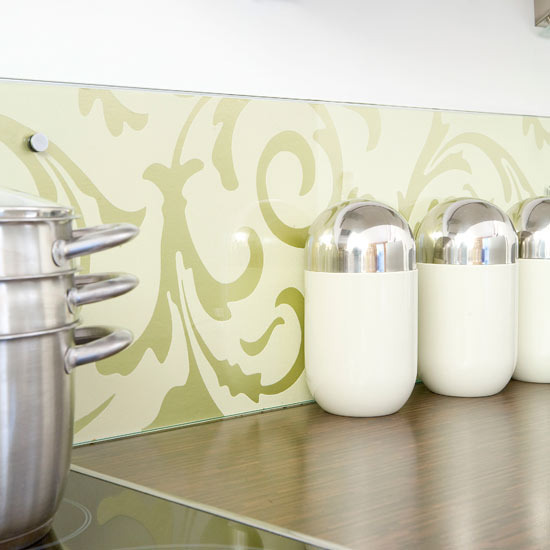 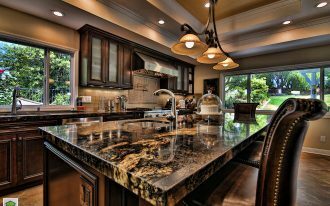 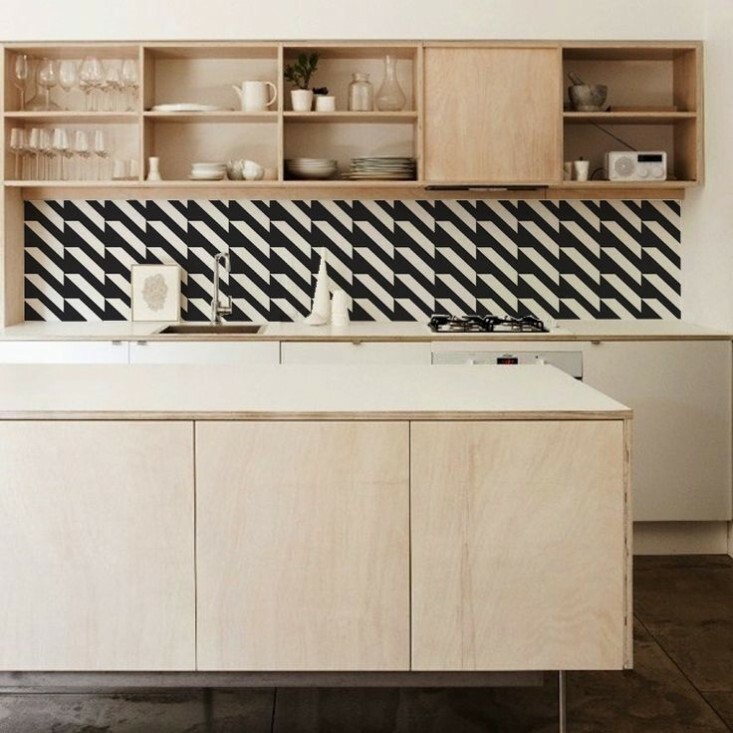 Wallpaper for kitchen backsplash can transform your kitchen backsplash into more eye-catching one. 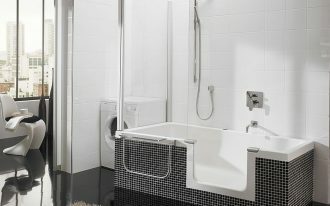 Don’t you think that it will be so expensive to get that. 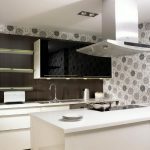 Installing wallpaper for kitchen backsplash won’t take much money because the material you need doesn’t cost much. 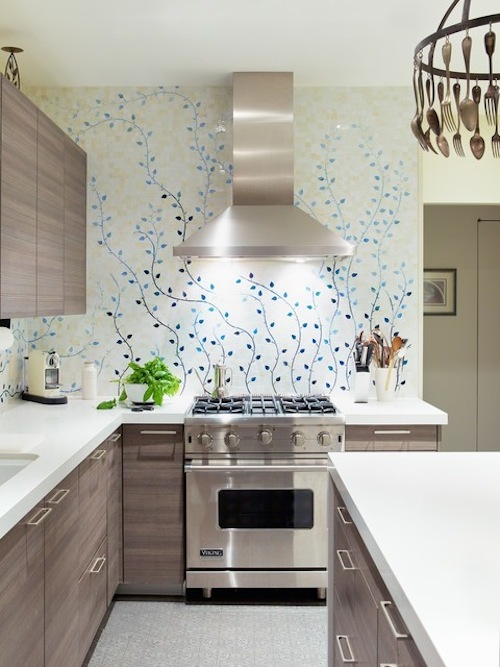 There are so many cool ideas of wallpaper for kitchen backsplash. 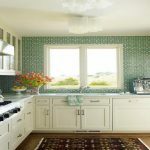 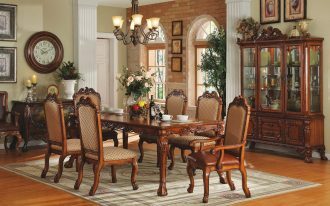 Based on pattern types, you have these choices: architectural, animal print, botanical, beach and nautical, children’s, floral, western and country, geometric, textured, scenic, wood and stone brick, plaid and strip, solid color, paisley, woven look, and grasscloth. 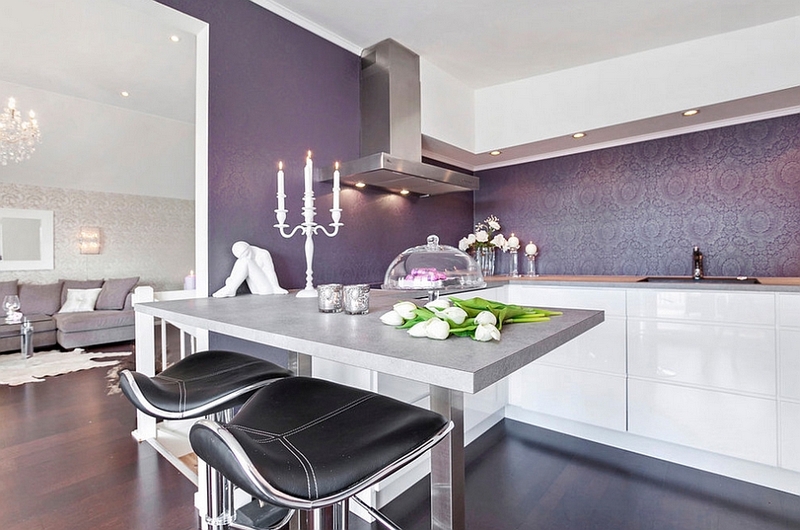 The wallpapers are provided in wide color options. 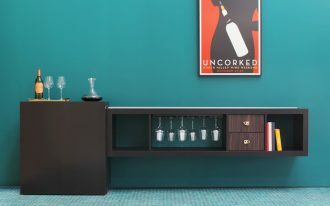 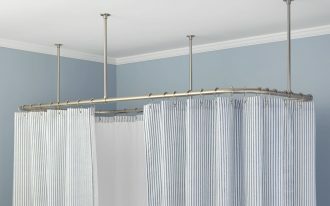 You can choose one from metallic, solid, neutral, natural/ earthy, and fun colors. 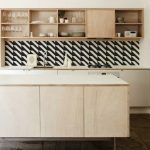 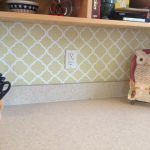 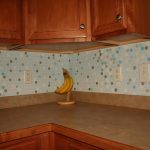 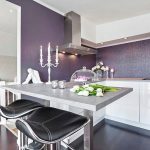 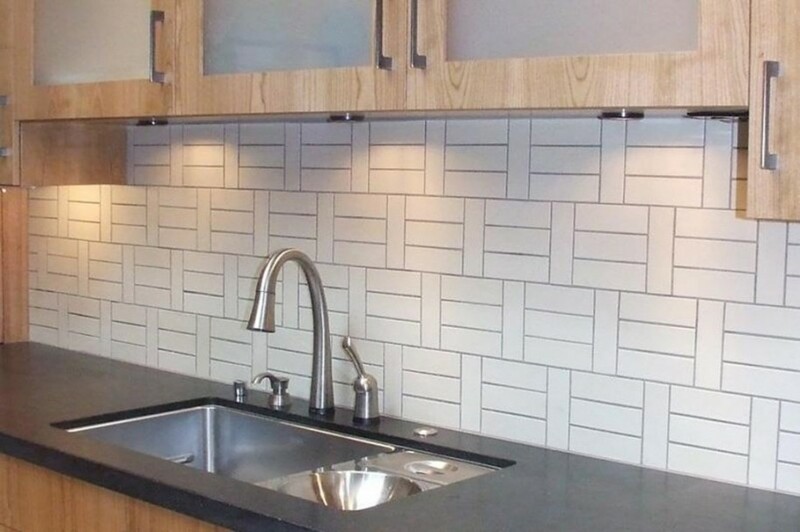 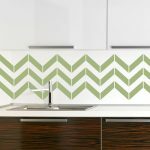 Substrate or material of wallpaper for kitchen backsplash varies, but most popular material usually chosen by most wallpaper lovers is vinyl (peelable vinyl). 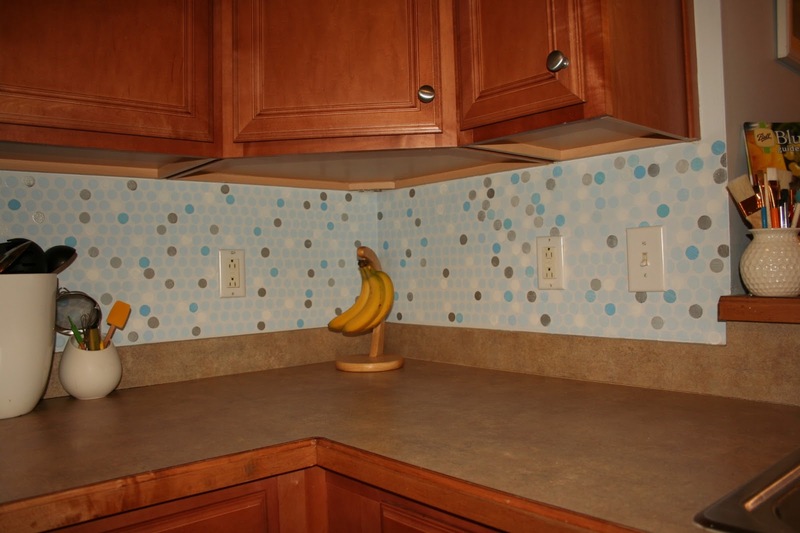 Vinyl wallpaper is easier to install and than other types of wallpaper. 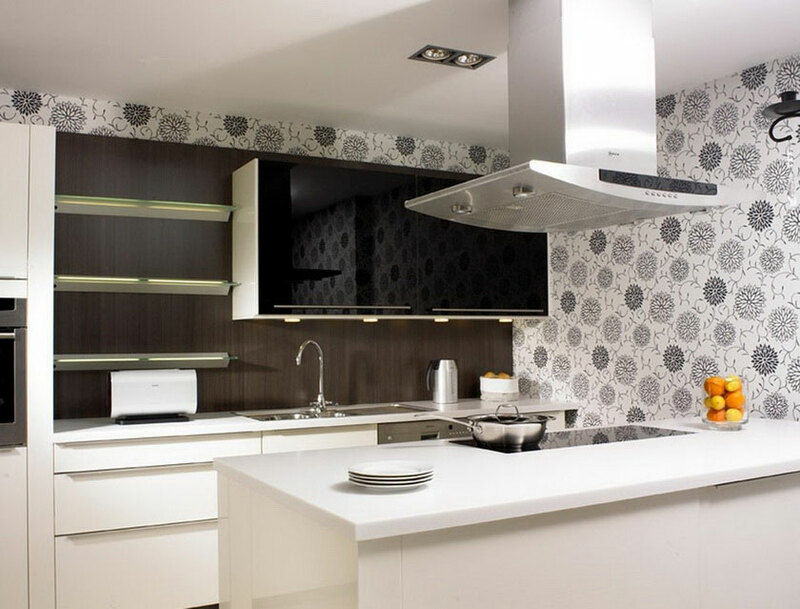 Vinyl is not flimsy and it requires vinyl paste which has been provided by wallpaper stores. 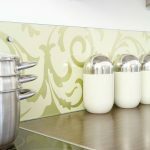 Before starting of installation, make sure that your backsplash is layered with sealer or primer as the base of wallpaper vinyl. 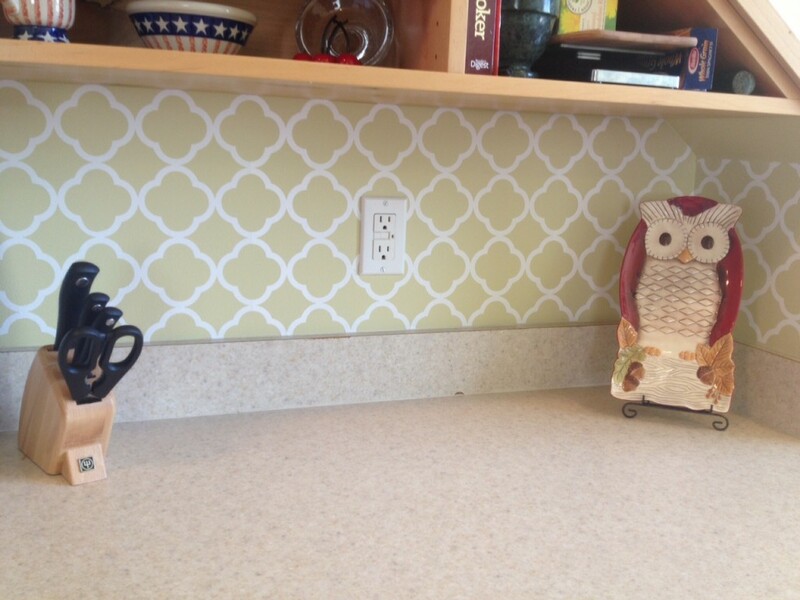 You can buy the primer or sealer in wallpaper shops. 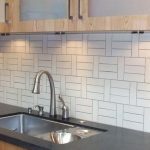 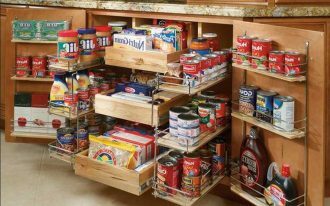 Find out the best wallpaper for kitchen backsplash you like in the following gallery. 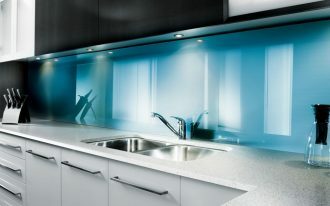 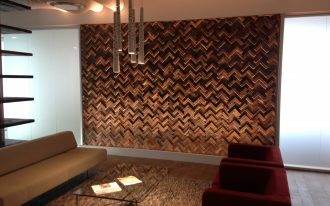 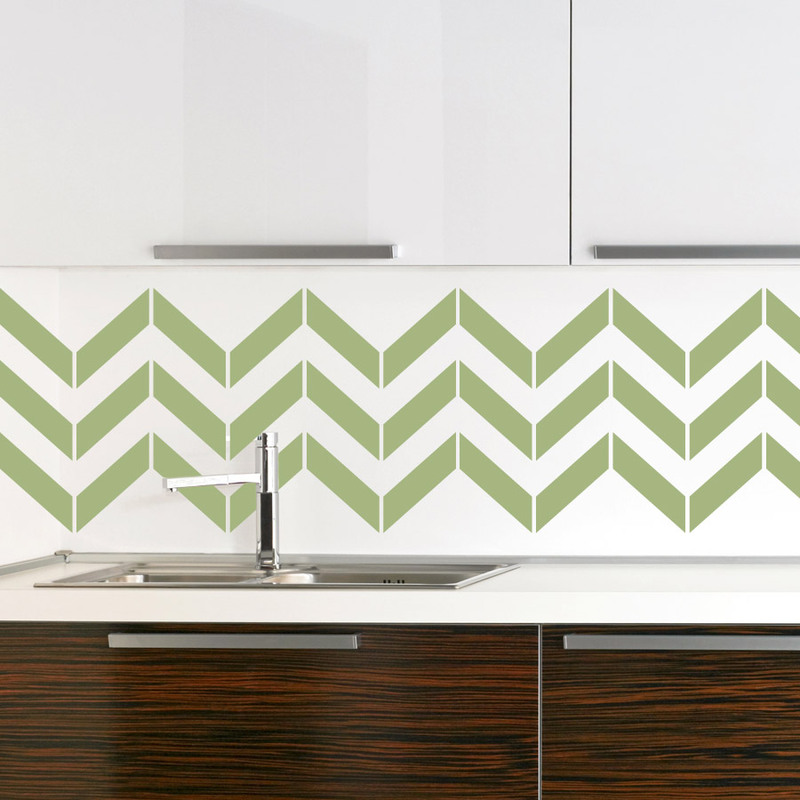 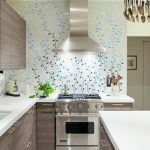 Some collections of backsplash wallpapers are taken from most popular online stores. 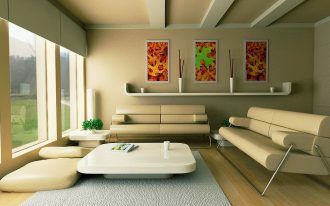 Just visit the gallery and check the items out.